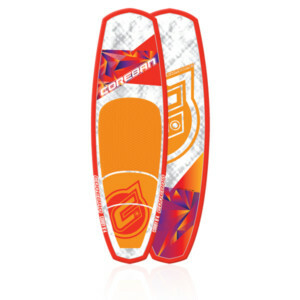 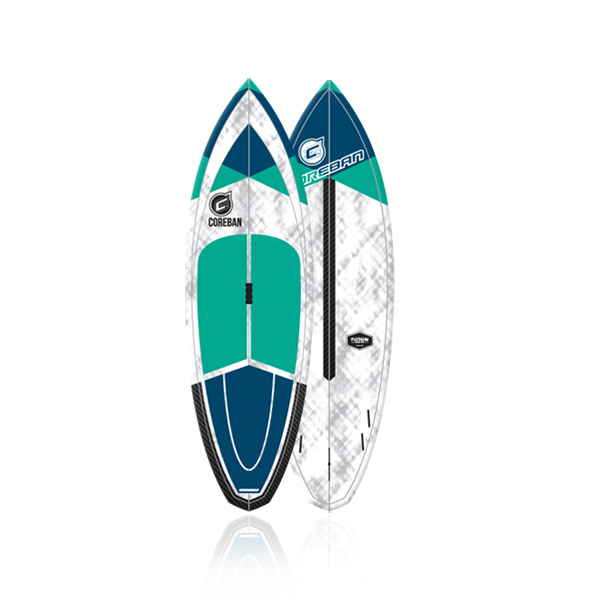 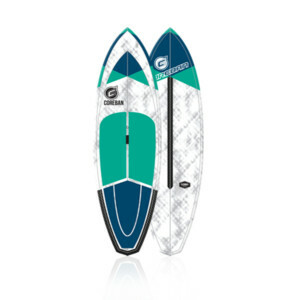 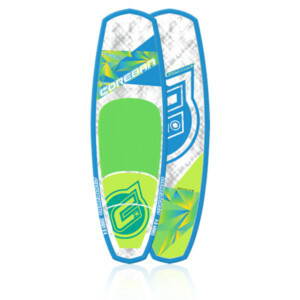 A SHORT 8’5″ SUP BOARD THAT WANTS TO BE RIDDEN. 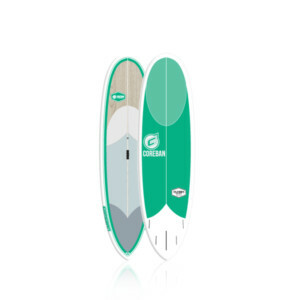 A PERFECT COMBINATION OF INTRICATELY CRAFTED RAILS AND A FLATTER ROCKER OFFERS THE RIDER SUPERIOR GLIDE AND IMMENSE SPEED. 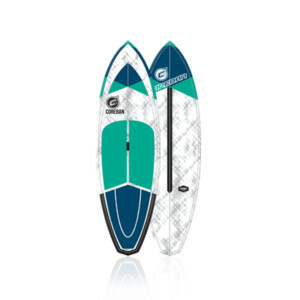 A PERFECT BOARD FOR TAKING ON THE NEXT SWELL THAT ROLLS INTO YOUR LOCAL SPOT.